While the vault door is open for the Air Jordan 3, maybe these 10 models could join it. As you probably heard, the Air Jordan 3 is going to be taking a break from releasing in the immediate future. Whether or not you agree with that particular silhouette going back into the vault, there are surely a few models you wouldn't mind seeing less of for a while. Today, we're taking a look at 10 that we feel have been overexposed. Some of these have been years in the making. Some of them have reached that status rapidly. Take a look at our picks, and let us know what you'd personally add this this hypothetical vault. 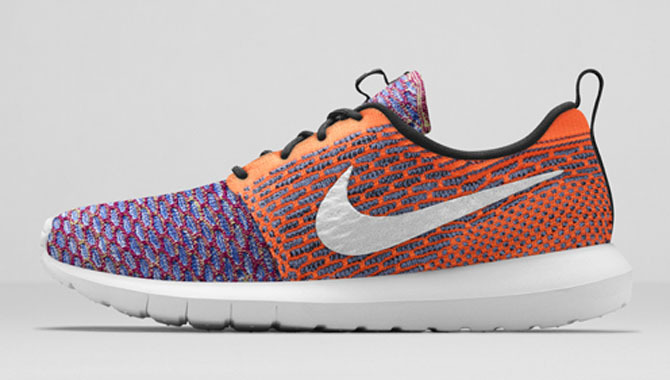 We’ve seen so many different variations on the Roshe Run, it was almost surprising when the Flyknit version was officially unveiled this week, that it didn’t already exist. It’s easy to lose track of things like that though once you’ve stopped caring. 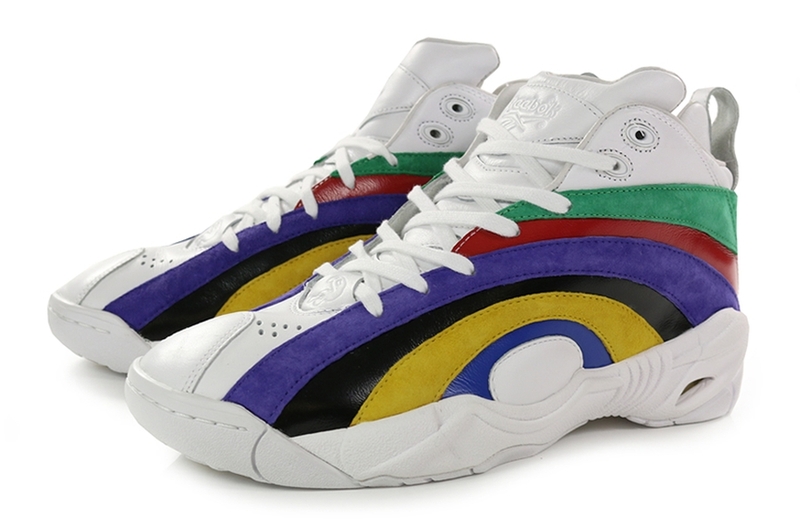 Despite having one of the longest running signature lines in hoops history, there’s little retro appeal in Allen Iverson models outside of the original Question. 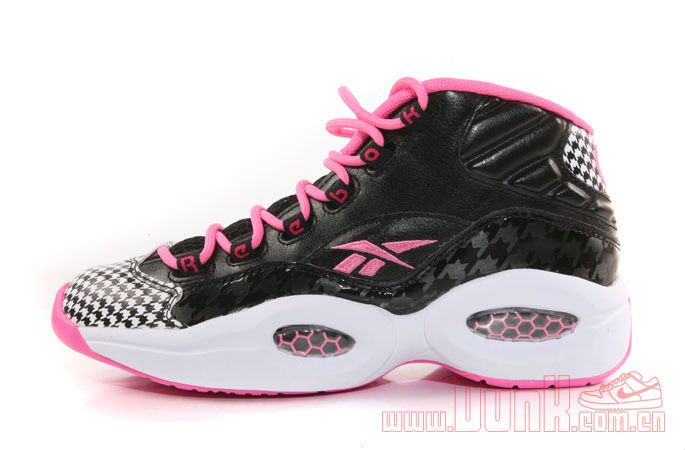 And due to that fact, things like a hounds-tooth-and-pink-trim edition end up releasing. The original shoe in Ken Griffey’s signature line is a mid-‘90s training classic. 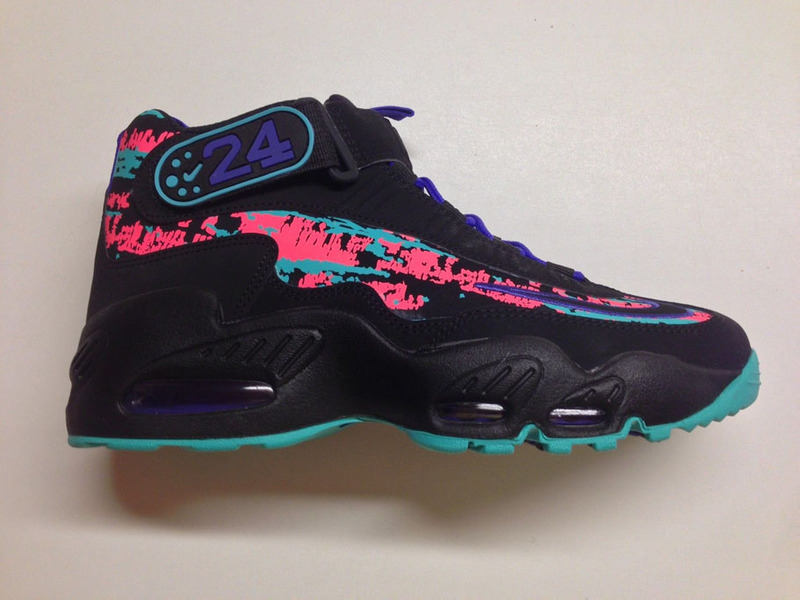 But when so many colorways have already been done that we’re subjected to a South Beach splatter print edition, it can safely take a break from releasing for a while. 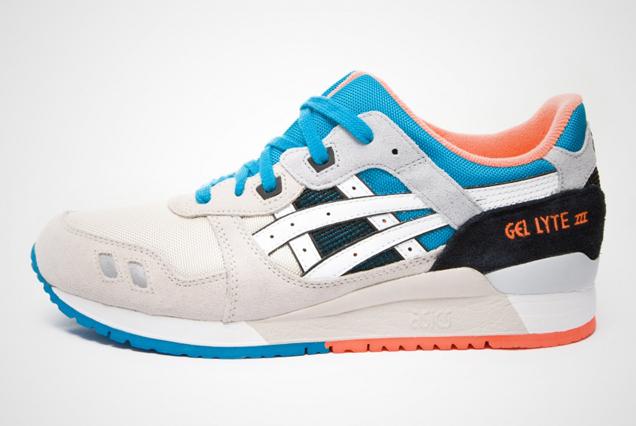 The biggest danger in ASICS running the Gel Lyte III into the ground, and to a lesser extent, the Gel Lyte V, is that their entire current relevance in the lifestyle sneaker community has been built around them. Not only does the Air Max 90 suffer from too many colorways, but too many updated versions as well. Every time Flywire, Lunar or Fuse is added, we care a little bit less about that third version of the Infrareds we’ve had sitting in our closets. 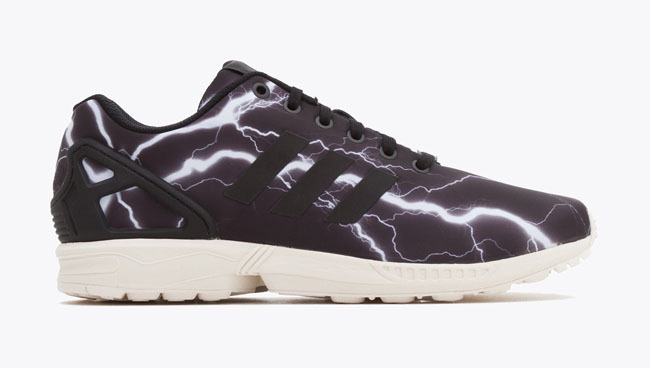 Six months ago, the ZX Flux was one of the most exciting new silhouettes in sneakers. Its versatility, and ability to take on different looks as well as prints, made it an instant hit. Unfortunately, in the time since, adidas has taken too much advantage of that versatility, making it seem like a shoe of the moment, rather than one with lasting appeal. It’s hard to even decide where to start when it comes to discussing the Foamposite One running its course. The Weatherman Pack is a good place to start. The Elephant print edition, pictured above, isn’t a bad option either. 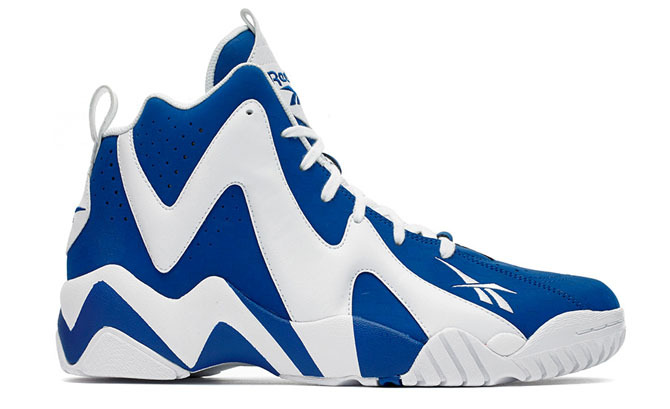 When fans spent years begging for a remake of Shaq’s most famous signature model, they most certainly didn’t have the majority of the retro colorways in mind. While new versions were inevitable, considering there was only one colorway of the original, at the very least, they could have stuck to the intended upper/midsole color blocking combinations. It’s hard to remember a shoe that went from hero to zero faster than the Air Jordan Future. Since its March launch, we’ve seen so many different colorways and versions that we’ve not only stopped counting, we’ve stopped caring. Following his signing of a letter of intent to the University of Kentucky, a number of circumstances led to Kemp never actually attending, not the least of which included accusations of stealing two gold chains from coach Eddie Sutton’s son. If that’s the point you’ve made it to in your storytelling, like with the “Letter of Intent” edition of the Kamikaze 2, it’s probably time to give a silhouette a break.